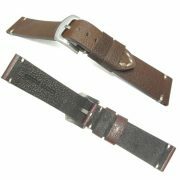 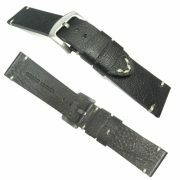 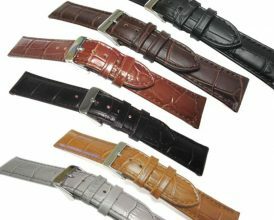 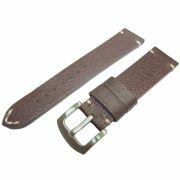 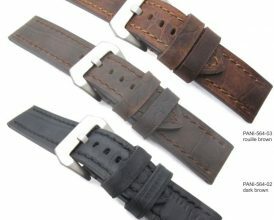 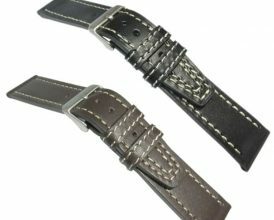 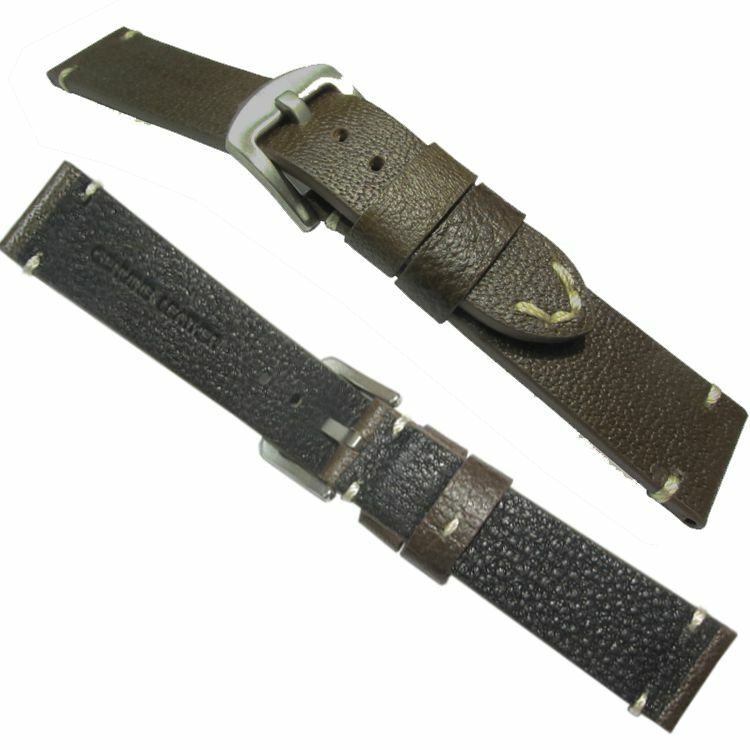 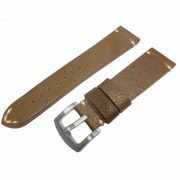 Vintage style leather watch straps with tribal/minimal hand-sewn stitches. 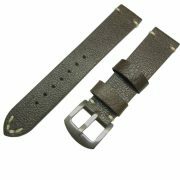 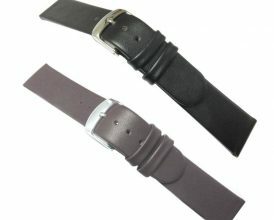 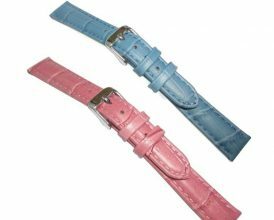 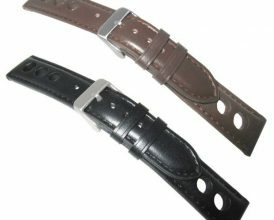 The strap is nice and soft in touch and comes with brushed stainless steel buckle. 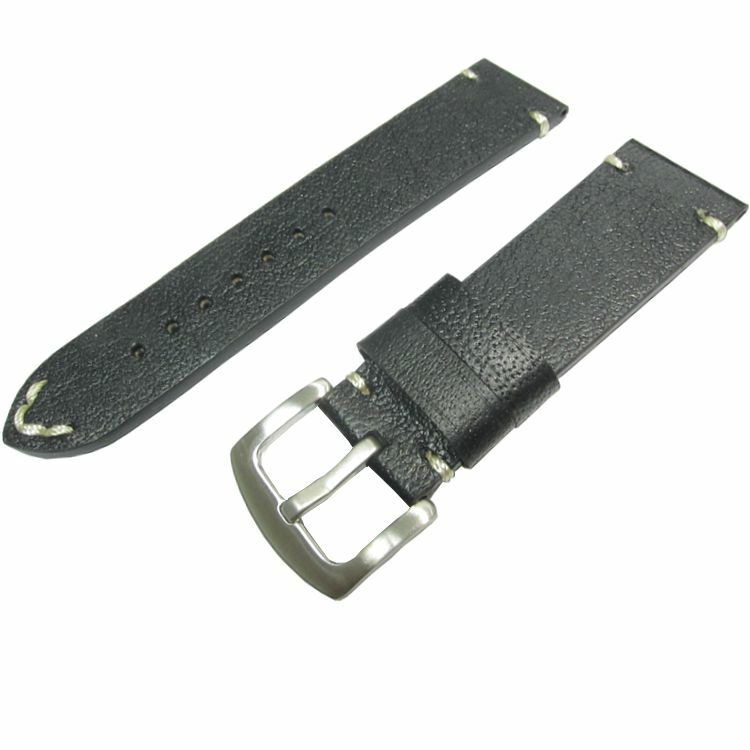 To request a quotation, please fill out the below cart with quantity desired and click “ADD TO REQUEST LIST”. 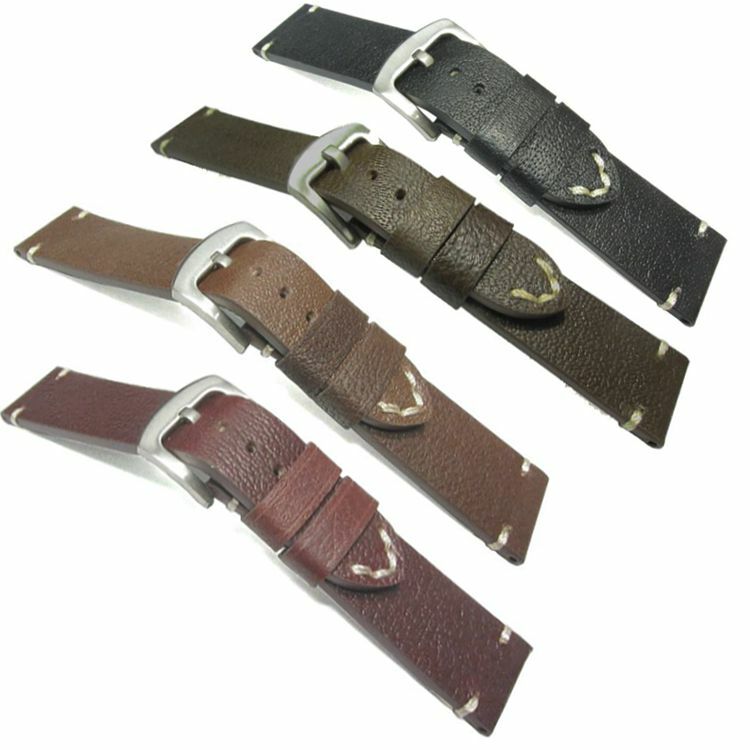 Once you have filled the cart with all the items you are interested in, go to “View Cart” then click “Submit RFQ”. We will then present our offer to you as soon as possible.